Lithuanian commercial banks are revising their expectations of real estate prices. 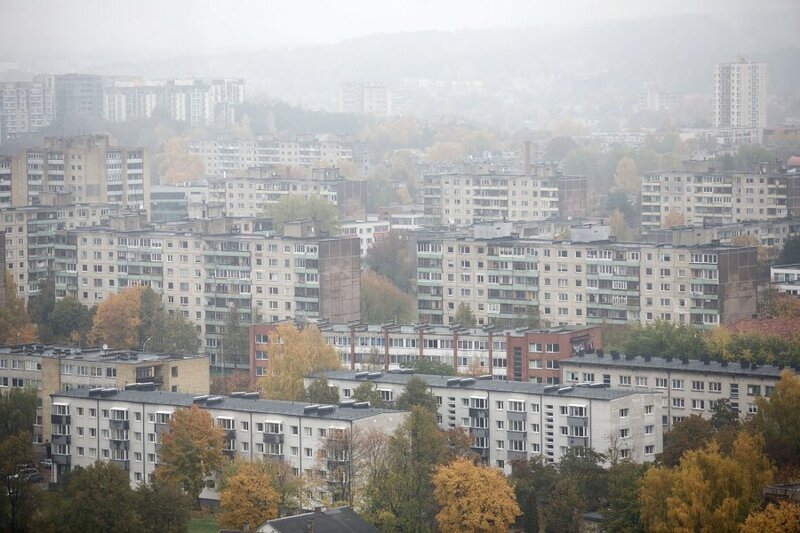 A year ago, banks hoped that housing, particularly new developments, will see a rise in prices, while in a survey performed this autumn there wasn't a single bank expecting a rise in housing prices, the Bank of Lithuania said. 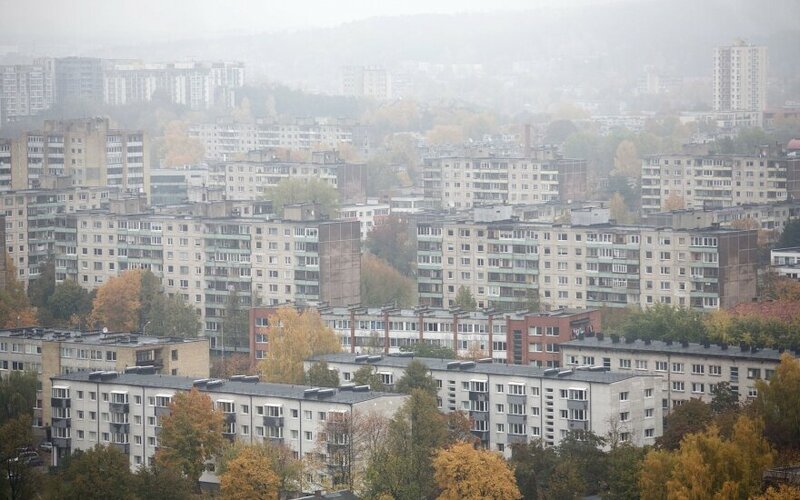 "The abundance of new developments, particularly in Vilnius, operates as a price-stabilising factor, while the changed expectations of banks also reflect the rather balanced development of the real estate market. Now a greater number of banks expect that prices will not change, while some already signal about the possible drop in price corrections," says Tomas Garbaravičius, board member of the Bank of Lithuania. According to Garbaravičius, these bank expectations regarding housing prices could have been influenced by amendments to the Responsible Lending Regulations, approved by the Bank of Lithuania, which will come into effect in November and will screen too risky lending for house purchase transactions. By capping maximum maturity of a loan at 30 years and obliging banks to verify the ability of borrowers to repay the loans after a possible interest rate jump, the risk of over-indebtedness is decreased. At the same time, possibilities for price bubbles, such as those prior to the crisis, when a large number of real estate transactions were financed via irresponsible lending and borrowing, to grow would be limited. According to the data of the latest survey, banks' expectations regarding new construction housing changed most over the year. Three out of ten surveyed banks project that new construction housing in the near future will experience a drop of up to 10 percent in prices, while the other participants of the survey expect stable prices and not one projects that new construction housing will grow more expensive. Last autumn, four out of ten banks expected that prices of new construction housing will increase at least up to 10 percent. This year, banks also do not expect old housing stock to grow more expensive; the absolute majority expects that prices in the near future will not change, while one bank foresees a drop in prices of up to 10 percent. Banks assess the prospects for the commercial building real estate market slightly differently - one bank indicated that in this market a growth of 10 percent is expected. However, nine out of ten banks indicate that commercial real estate market's prices will be stable.